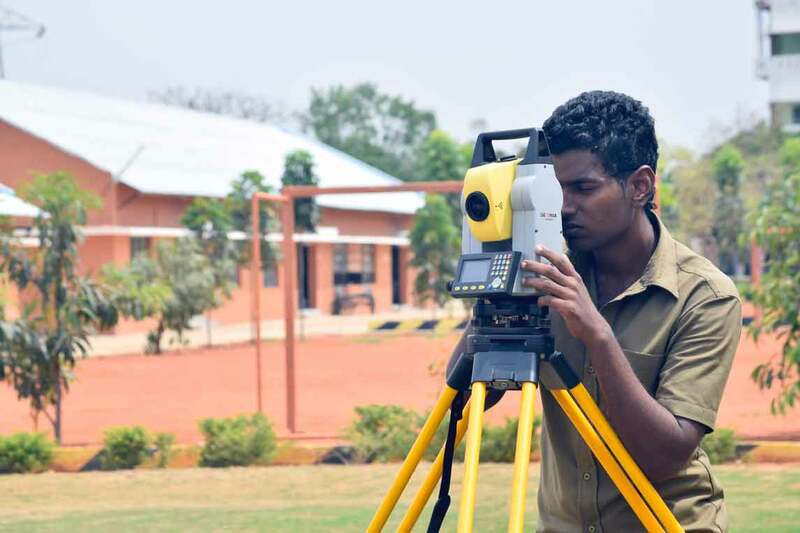 Vel Tech Civil Engineering department was established in the year 2009 and it has grown steadfastly into a fully equipped department practicing activities that embrace Planning, Designing, Construction, and Management. 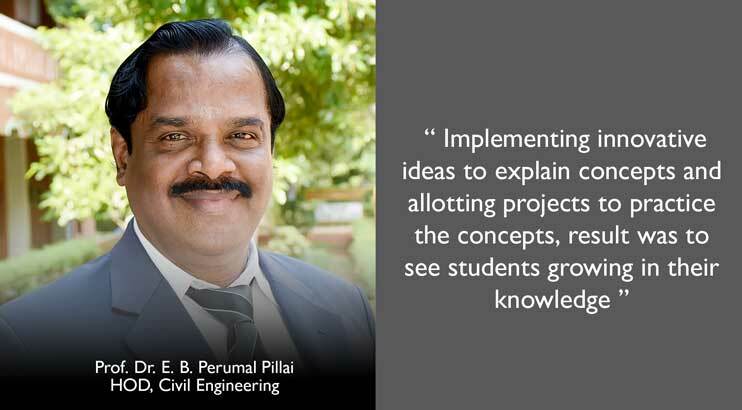 The faculty members and students are actively involved in research for various areas in Civil Engineering. The department is synergized with multiple topics like the Civil Construction Management, Environmental Engineering, Building Technology, Structural Engineering and Geotechnical Engineering. The students of the department are involved in some of the consultancy projects with DRDO, All India Radio, and Mettur Dam. The laboratories are well equipped with high calibre equipments for testing, measuring, CAD and analysis software packages etc.. for practicing theoretical knowledge in practical applications for executing live projects. The Labs are also uniquely specialised with DRDO funding for development of fibre reinforced concrete for defence application. Structural Research Laboratory for Fiber reinforced concrete design and development facility funded by DRDO, Govt. of India. 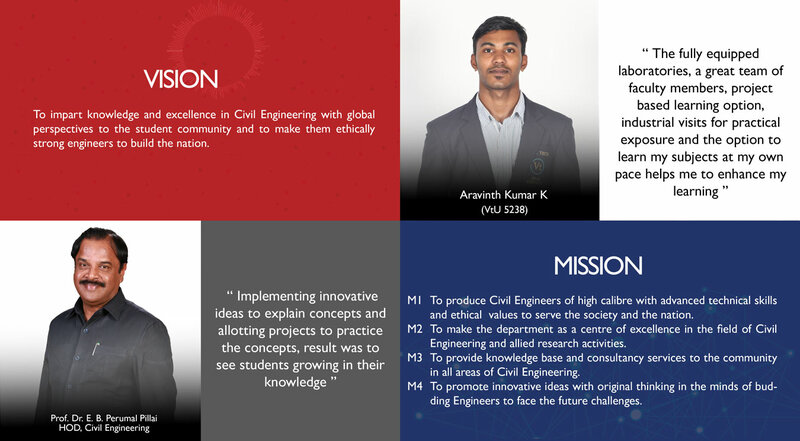 The educational curricula of the department are designed to promote innovative knowledge and critical problem solving thinking in the minds of budding engineers to help face their future challenges. A strong foundation in basic sciences and technical knowledge are taught for students to successfully compete in executive positions and earn the highest qualification in the field of Civil Engineering. The department is very active in conducting conferences, workshops, short term seminars etc.. 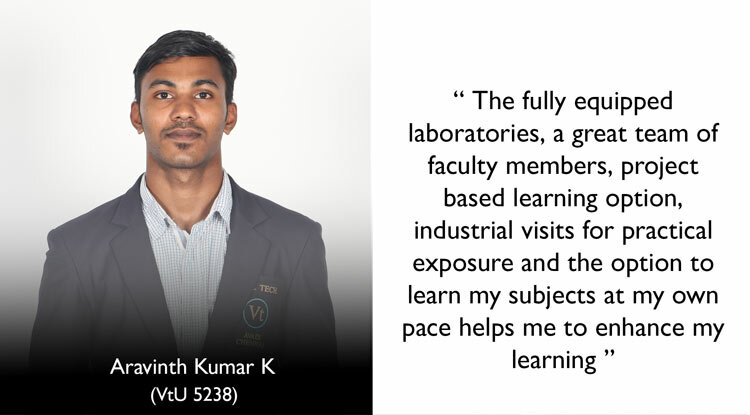 The regular industrial visits and in-plant training are periodically arranged with the industries like CSIR – Structural Engineering Research Centre, L&T, CCCL to enhance the skill level of the students. Provide Engineering design solutions for the real world problems in Structures, Environmental, Geotechnical, Water Resources, Remote Sensing and Transportation Engineering. 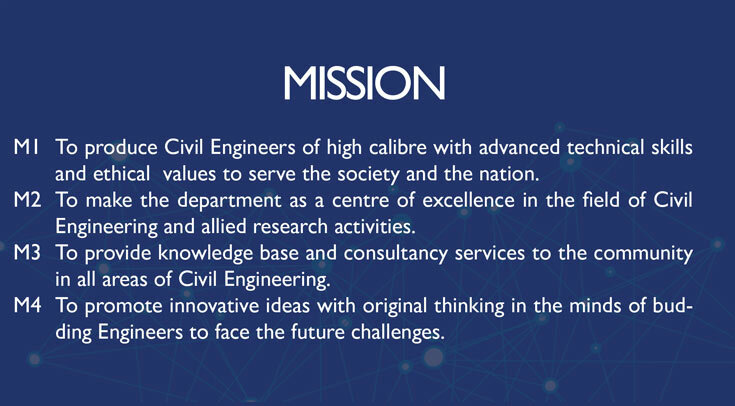 Succeed and excel in their chosen professional practice/research and pursue higher education in the field of Civil Engineering in reputed Institutions in India/abroad. Make ethical decisions and demonstrate a commitment to the profession and society. Acquire a position that values adaptability and innovation in their profession. Demonstrate leadership, both in their chosen profession and in other social responsibilities. PO 1 Engineering Knowledge Apply knowledge of mathematics, science, engineering fundamentals and an engineering specialization to the solution of complex engineering problems. PO 1 Problem Analysis Identify, formulate, review research literature and analyze complex engineering problems reaching substantiated conclusions using first principles of mathematics, natural sciences and engineering sciences. PO 3 Design/ Development of Solutions Design solutions for complex engineering problems and design system components or processes that meet the specified needs with appropriate consideration for public health and safety, cultural, societal and environmental considerations. PO 4 Conduct Investigations of Complex Problems Using research-based knowledge and research methods including design of experiments, analysis and interpretation of data and synthesis of information to provide valid conclusions. PO 5 Modern Tool Usage Create, select and apply appropriate techniques, resources and modern engineering and IT tools including prediction and modeling to complex engineering activities with an understanding of the limitations. PO 6 The Engineer and Society Apply reasoning informed by contextual knowledge to assess social, health, safety, legal and cultural issues and the consequent responsibilities relevant to professional engineering practice. PO 7 Environment and Sustainability Understand the impact of professional engineering solutions in societal and environmental contexts and demonstrate knowledge of and need for sustainable development. PO 8 Ethics Apply ethical principles and commit to professional ethics and responsibilities and norms of engineering practice. PO 9 Individual and Team Work Function effectively as an individual, and as a member or leader in diverse teams and in multi-disciplinary settings. PO 10 Communication Communicate effectively on complex engineering activities with the engineering community and with society at large, such as being able to comprehend and write effective reports and design documentation, make effective presentations and give and receive clear instructions. PO 11 Project Management and Finance Demonstrate knowledge and understanding of engineering and management principles and apply these to one’s own work, as a member and leader in a team, to manage projects and in multidisciplinary environments. PSO 1 Fulfil the needs in planning, analysis and design of steel and concrete structures by incorporating latest techniques and modern tools. PSO 2 Apply Engineering skills by making themselves competent technocrats to satisfy the requirements of the construction industry. M.E. Bharathiar 1987 26-Sep-17 Structural Engg. B.E. University of Madras 1982 Civil Engg. M.E. University of Roorkee 1978 Earthquake Engg. B.E. University of Madras 1976 Civil Engg. M.E. Periyar 2002 Structural Engg. B.E. Madras University 1987 Civil Engg. M.E. Annamalai University 2004 Environmental Engg. B.E. Bharathiar 2002 Civil Engg. M.E. Anna University 2008 Environmental Engg. B.E. Anna University 2006 Civil Engg. M.E. Anna University 2008 Structural Engg. TTS M.E. Annamalai 2011 Structural Engg. B.E. Anna University 2008 Civil Engg. M.E. Anna University 2009 17-Jul-17 Environmental Engg. B.E. Anna University 2007 Civil Engg. B.E. Anna University 2002 Civil Engg. B.E. Sathyabama University 2009 Civil Engg. B.E. Anna University 2010 Civil Engg. M.E. Sathyabama 2013 Structural Engg. B.E. Madras University 2004 Civil Engg. M.E. Anna University 2015 Structural Engg. B.E. Anna University 2013 Civil Engg. M.E. 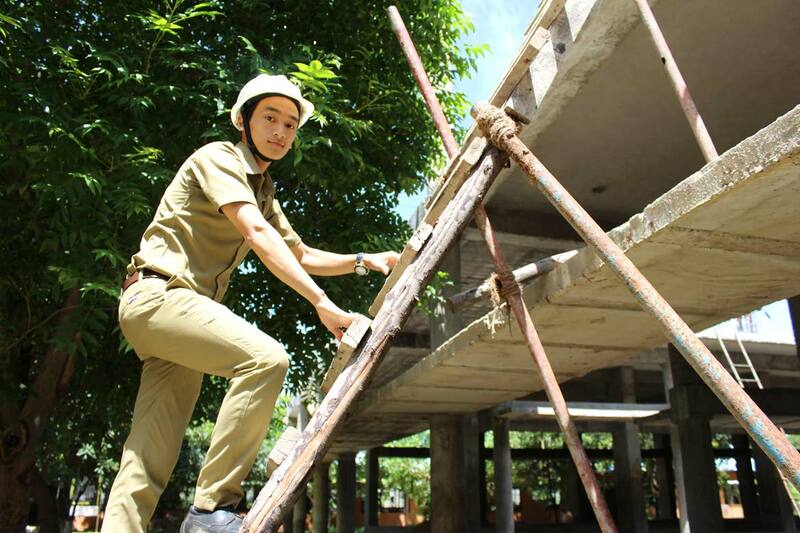 St.Peter’s University 2015 Structural Engg. B.E. Anna University 2011 Civil Engg. B.E. Anna University 2013 6-Jul-15 Civil Engg. B.E. Kamaraj University 2001 8-Jul-15 Civil Engg. B.E. Anna University 2012 15-Oct-15 Civil Engg. M.Tech Hindustan University 2015 15-Oct-15 Environmental Engg. B.E. 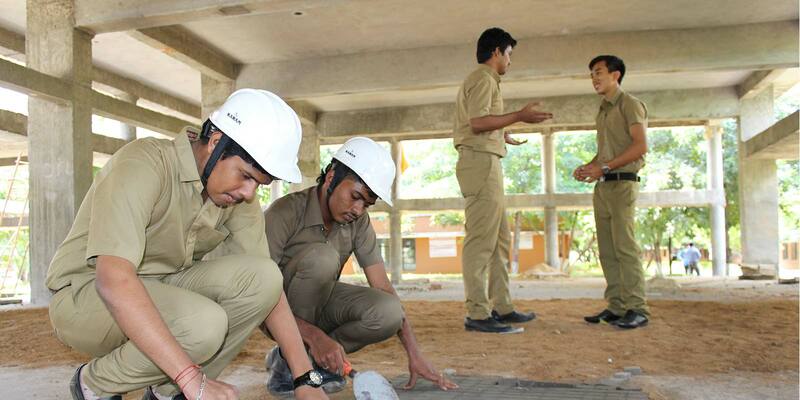 Sathyabama University 2013 Civil Engg. M.E. Anna University 2008 26-Nov-15 Structural Engg. B.E. Anna University 2013 6-Jun-16 Civil Engg. B.E. Anna University 2012 6-Jun-16 Civil Engg. B.E. Anna University 2012 Civil Engg. B.E. Anna University 2013 13-May-17 Civil Engg. B.E. Anna University 2014 6-Jul-17 Civil Engg. B.E. Anna University 2013 16-Jun-17 Civil Engg. M.E. Anna University 2008 24-Jun-17 Const. Engg. Mgt. B.E. Madras University 2001 Civil Engg. B.E. Anna University 2012 1-Sep-17 Civil Engg. B.E. JNTU Kakinada 2002 Civil Engg. B.E. Anna University 2011 27-Oct-17 Civil Engg. B.E. 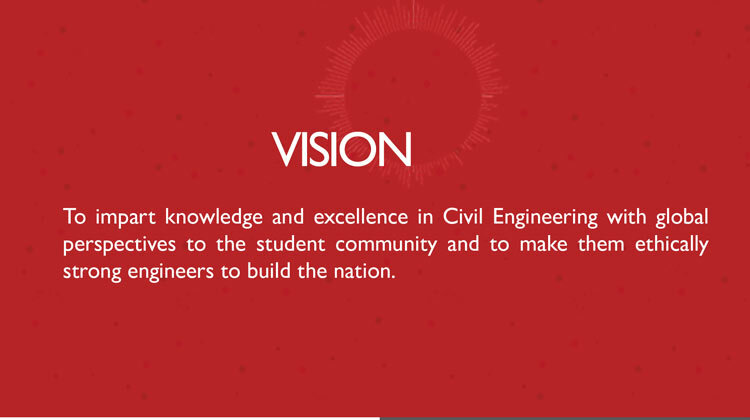 Anna University 2015 Civil Engg. B.E. Madras University 1991 6-Dec-17 Civil Engg.